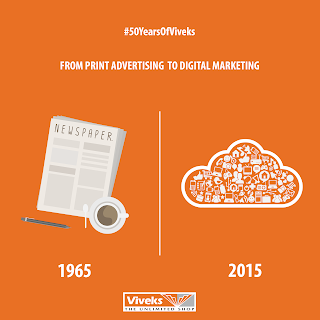 In 1965, an idea became a reality. 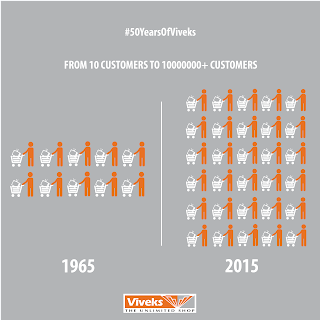 As we look back over our 50 years history, we feel extremely proud to have served our customers with their requirements, our commitment to the local community and our business accomplishments. 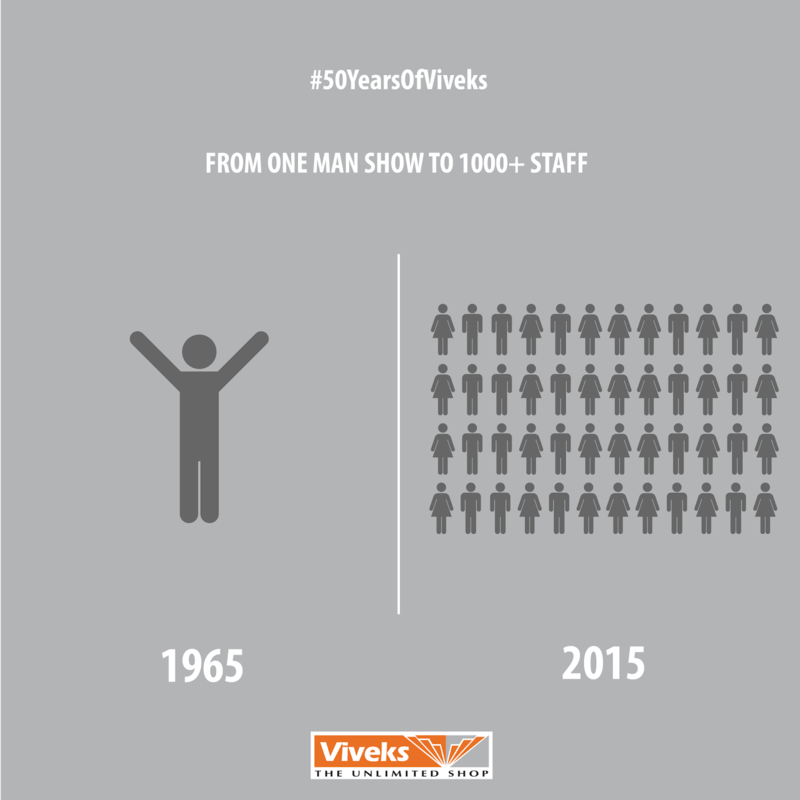 First opening our doors with a staff of 1, we now boast a staff of over 1000 plus talented employees who perform the vital functions that has led to our success. 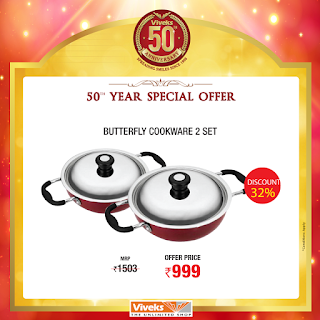 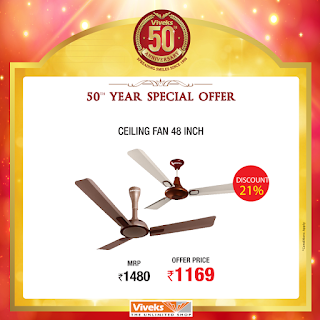 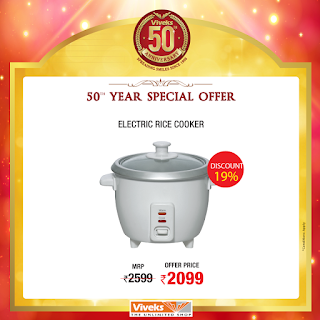 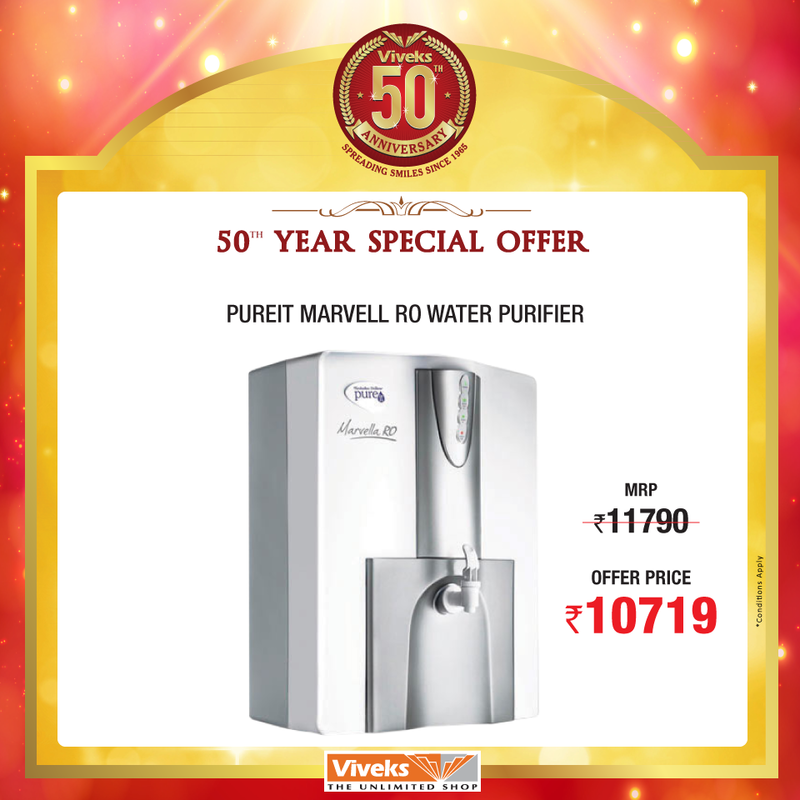 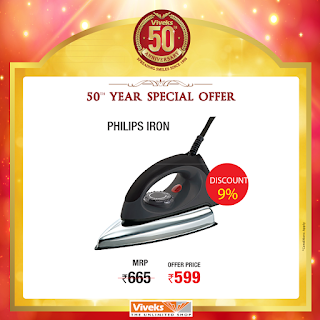 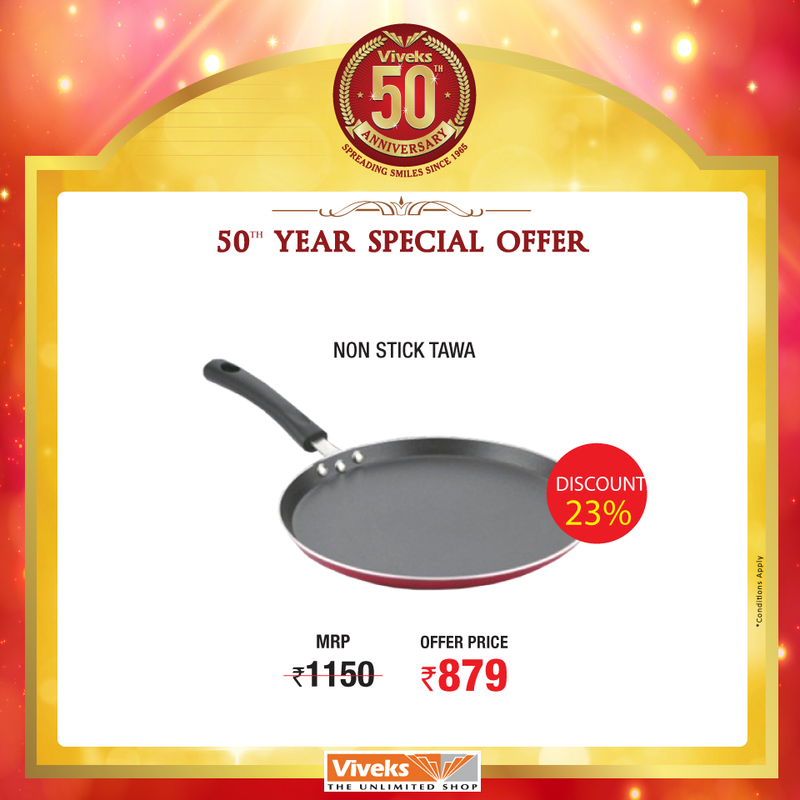 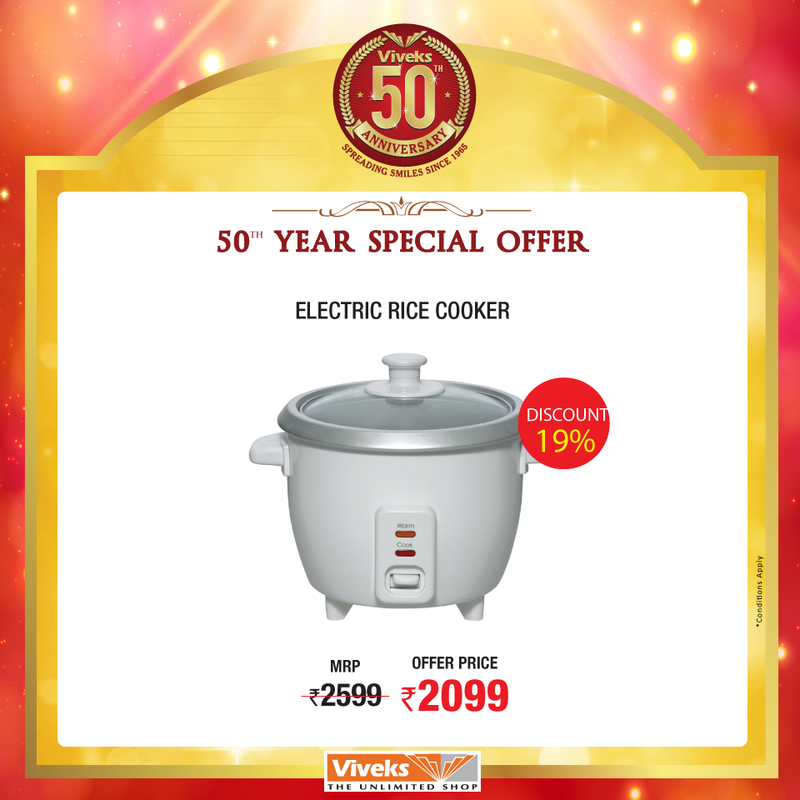 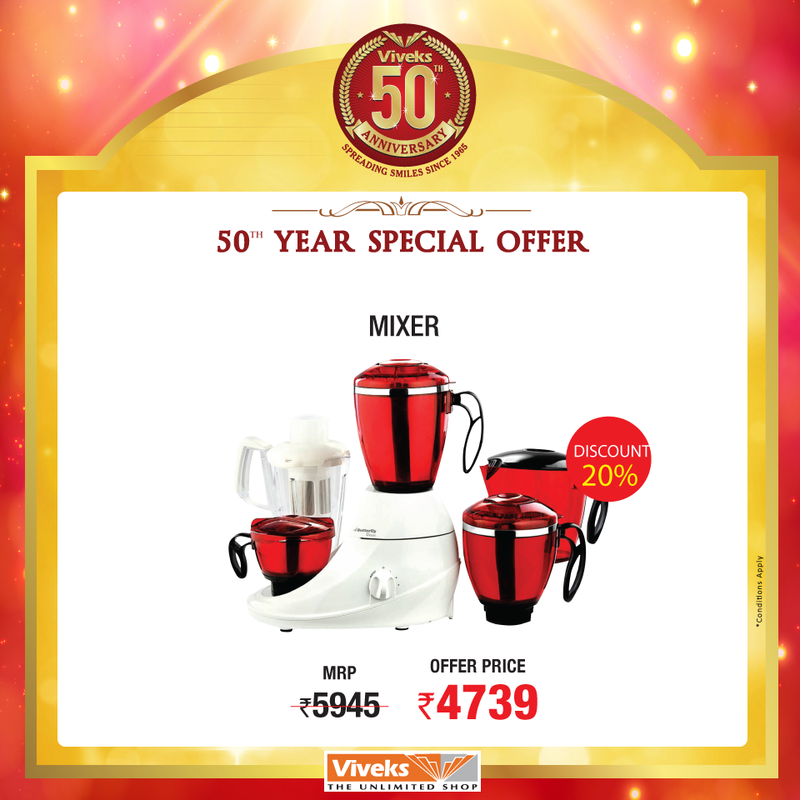 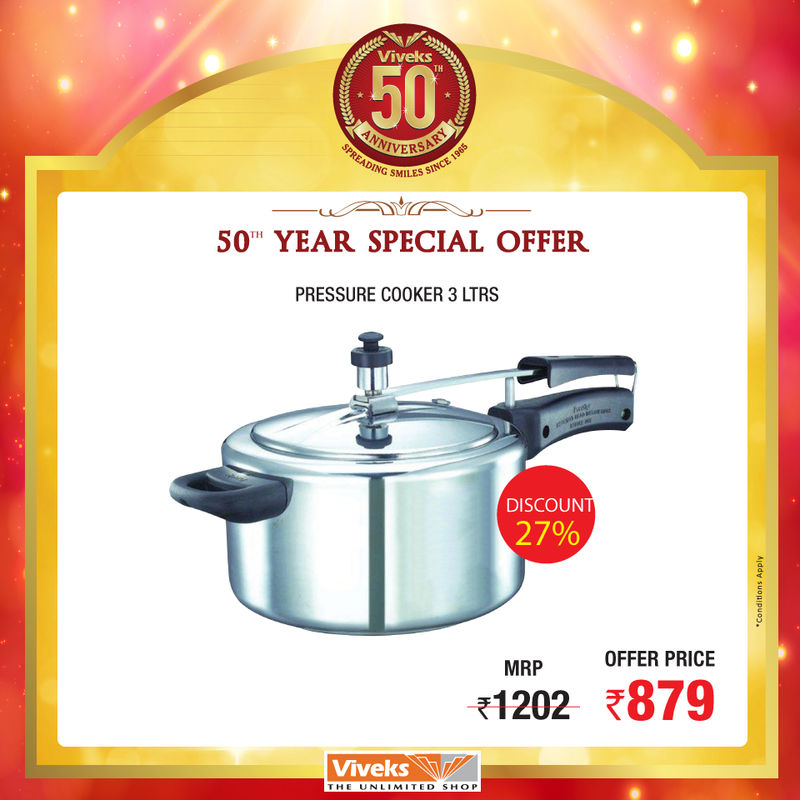 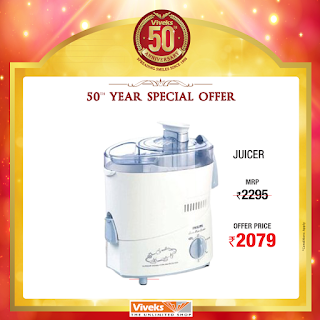 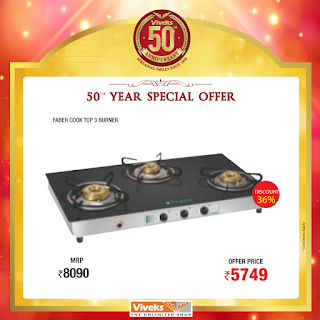 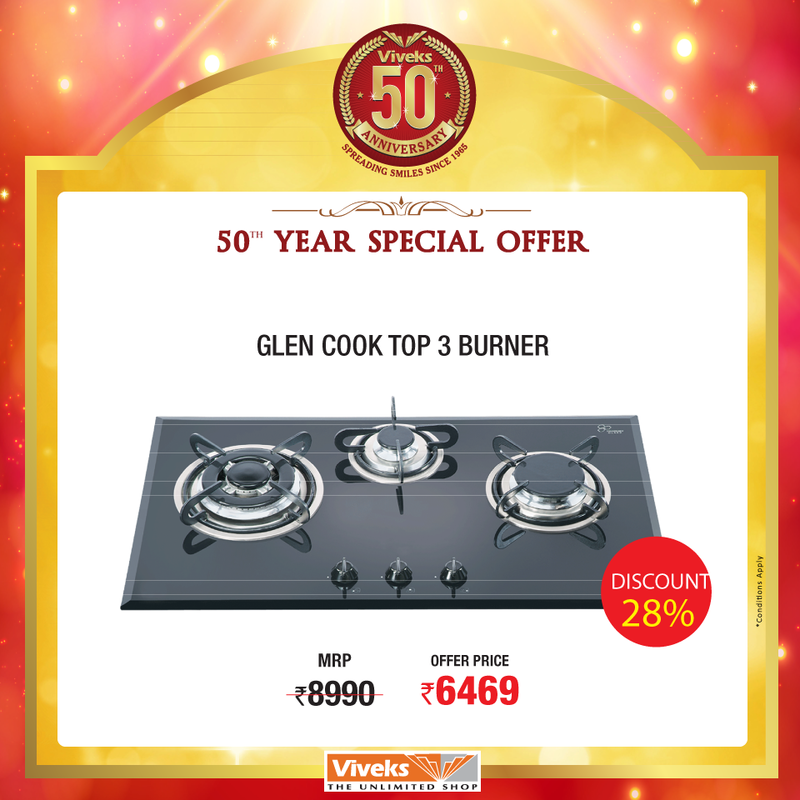 On the this Golden 50th Anniversary Occasion, we are offering 1 KG OF GOLD & 1 KG OF SILVER to 50 winners*. 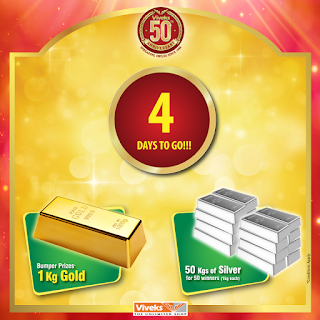 If that impresses us, you could win one kg of ‪#‎Gold‬ or ‪#‎Silver‬. 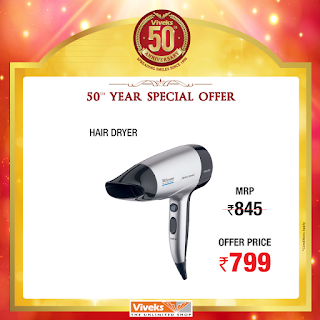 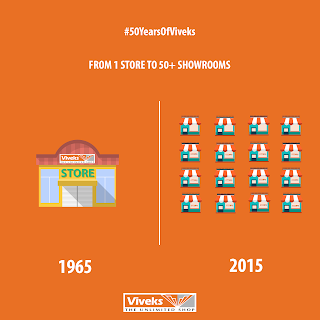 Rush to your nearest Viveks Store today. Last day 31st May, 2015! 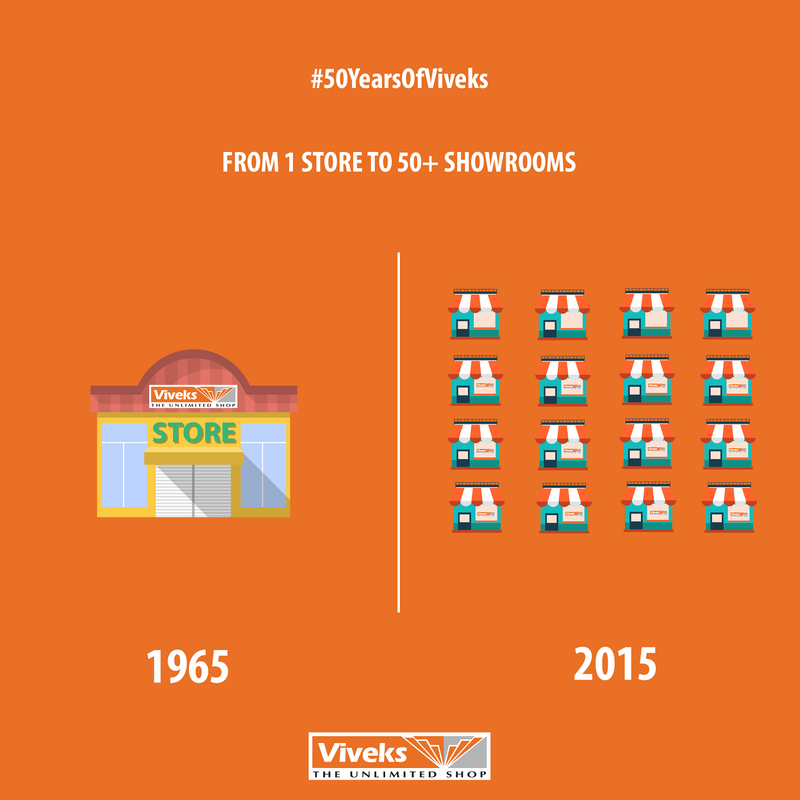 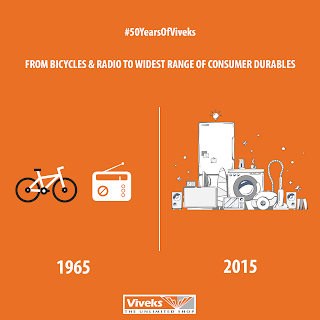 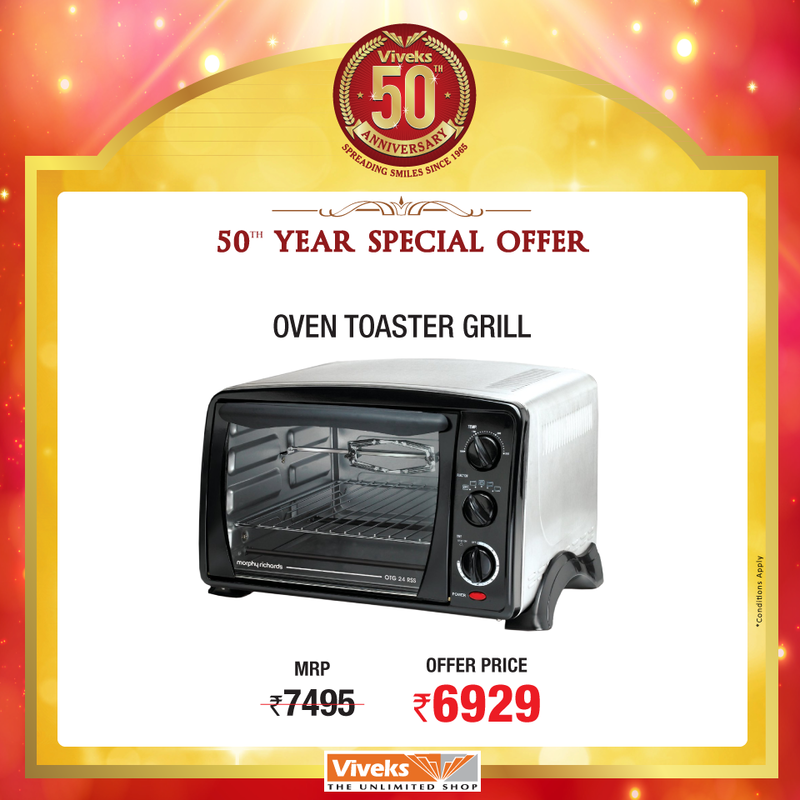 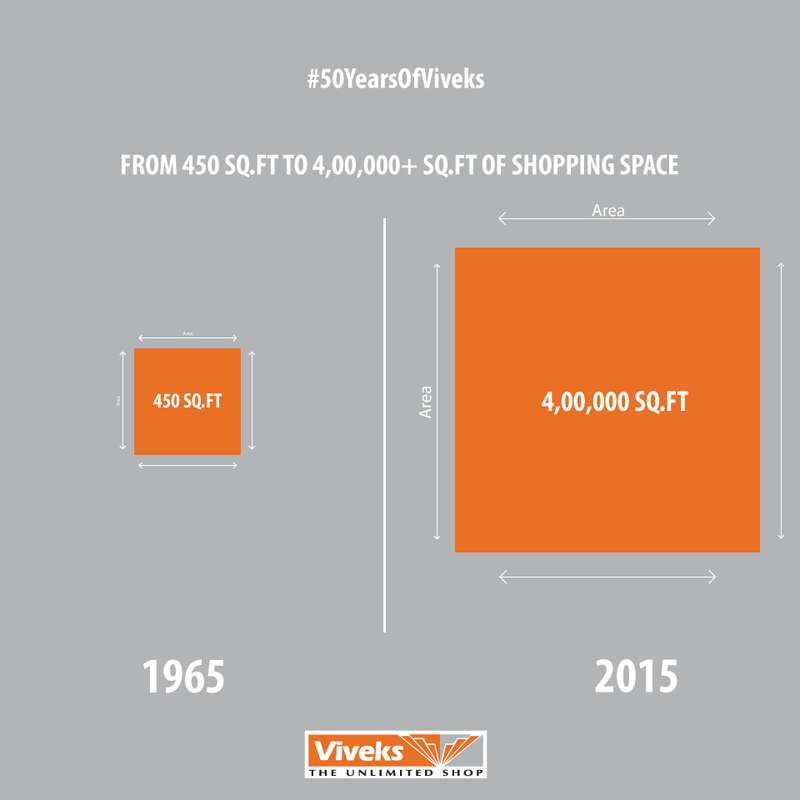 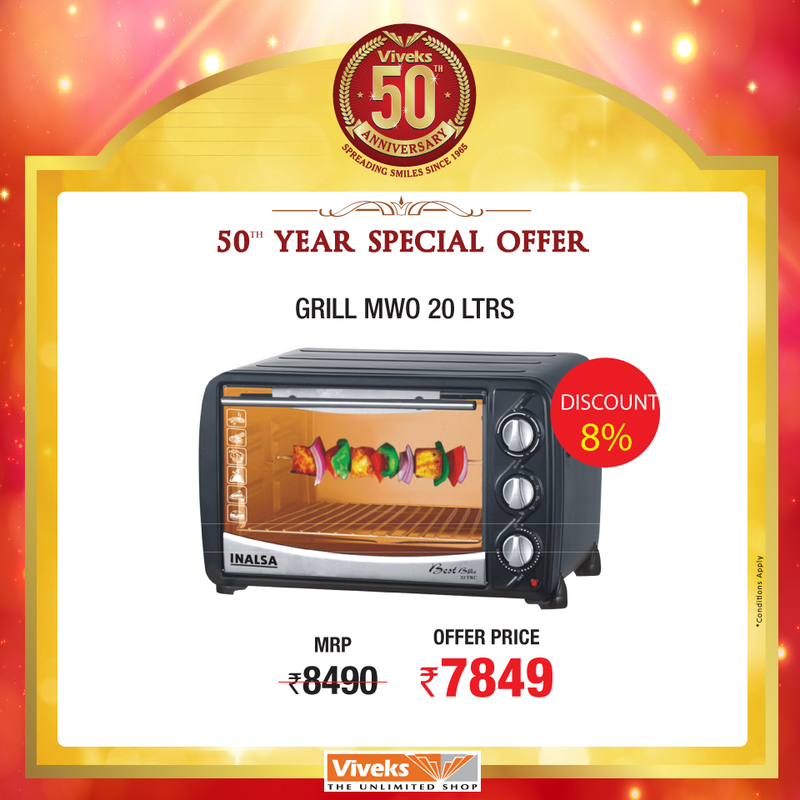 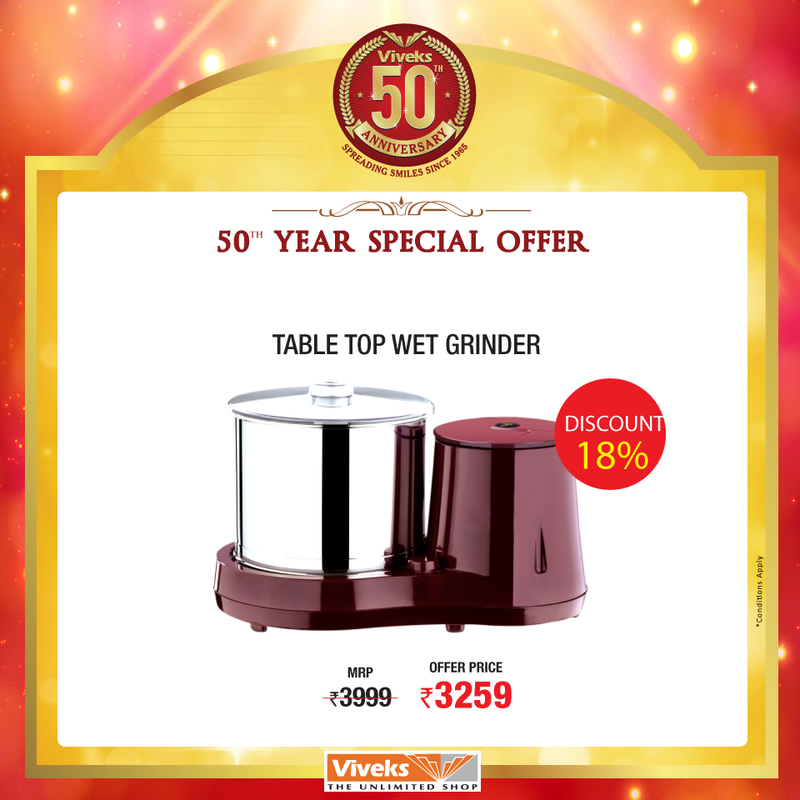 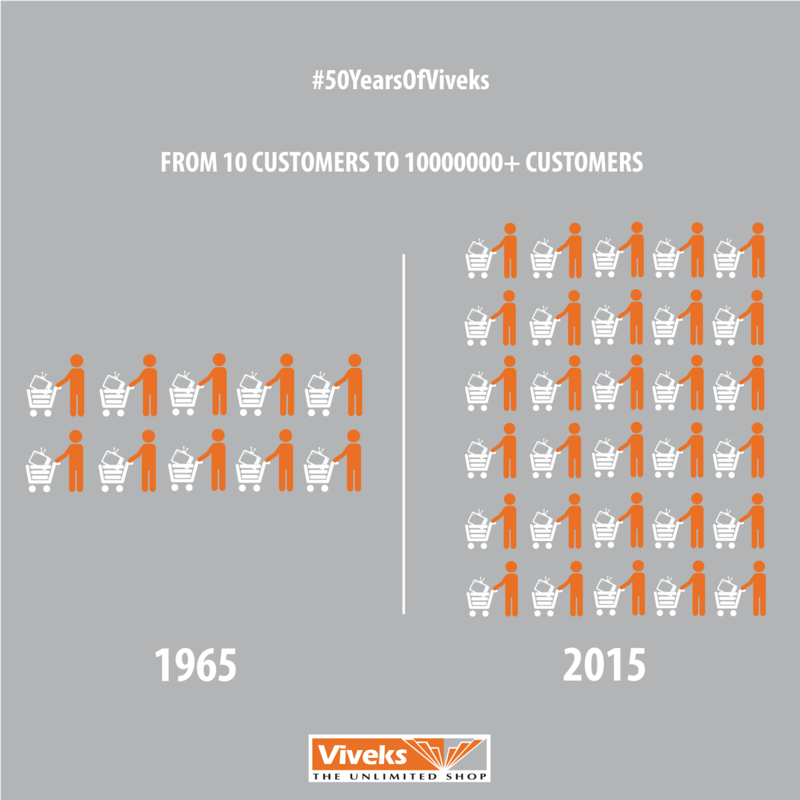 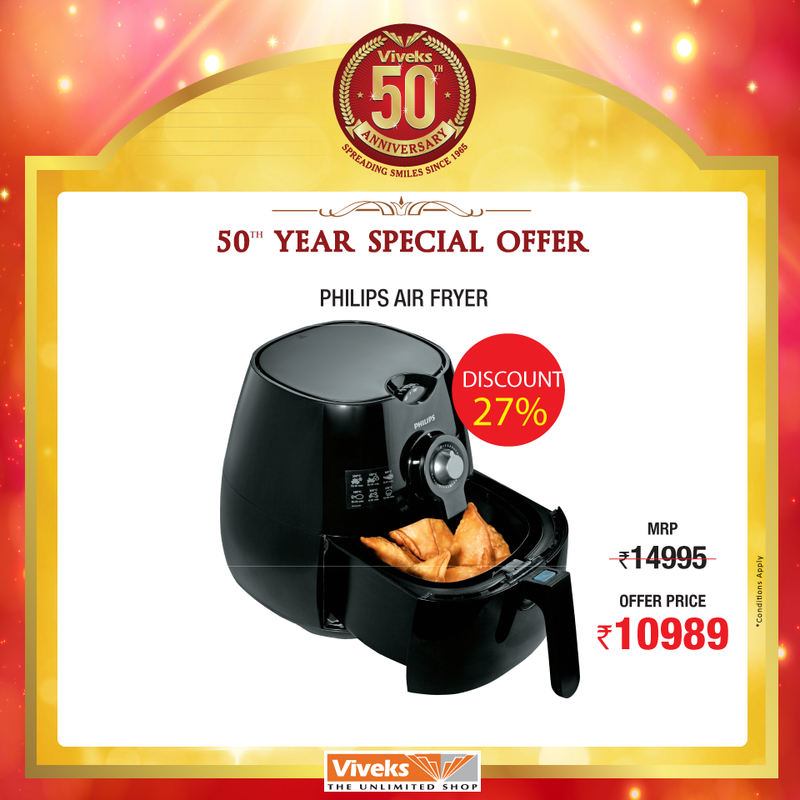 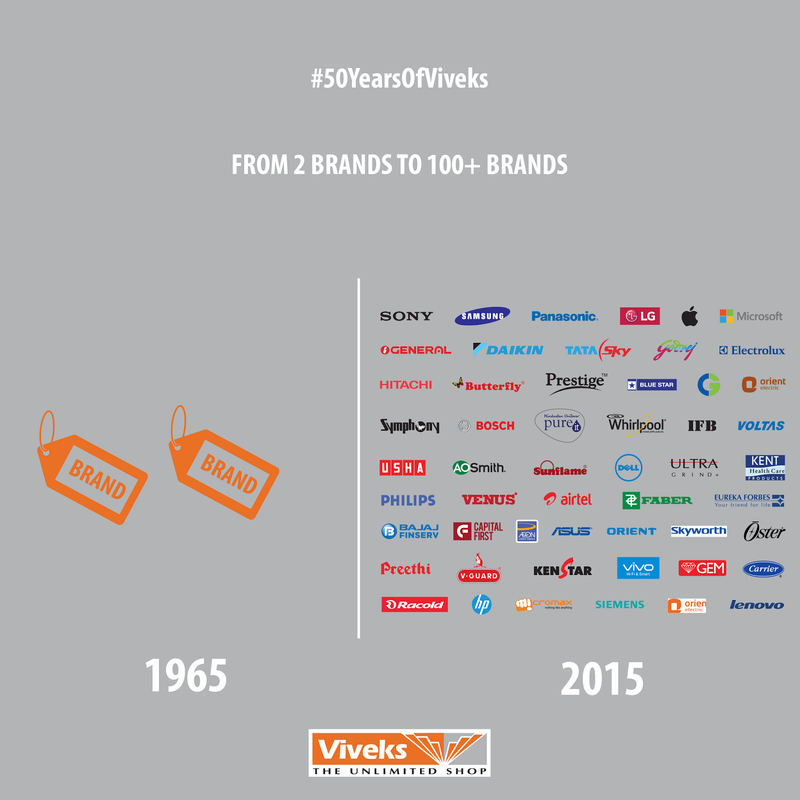 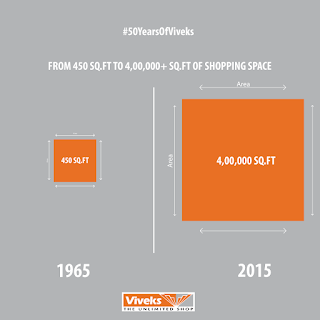 Celebrating 50 Years of being part of your everyday Life. 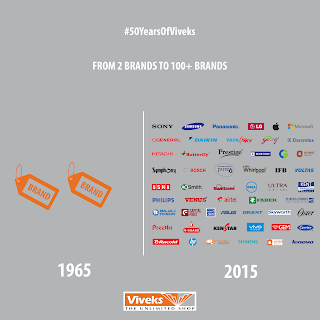 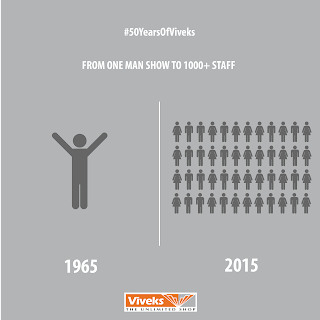 On occasion of our 50th Anniversary see what our suppliers and associates have to say. 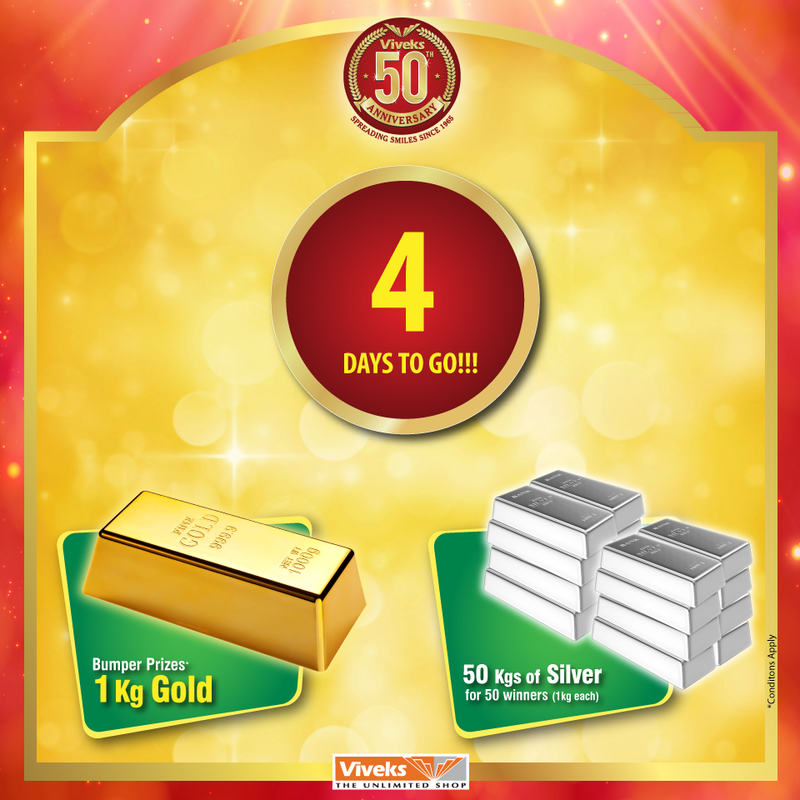 If the Slogan impresses us, you could win one kg of #Gold or #Silver. Rush to your nearest Viveks Store today. 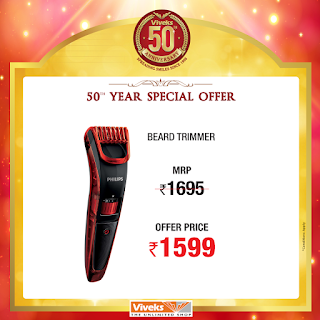 Last day 31st May, 2015!